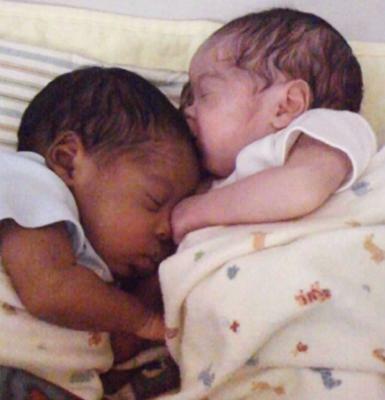 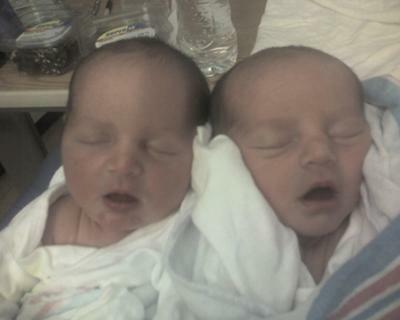 you'd never guess they were preemies!! 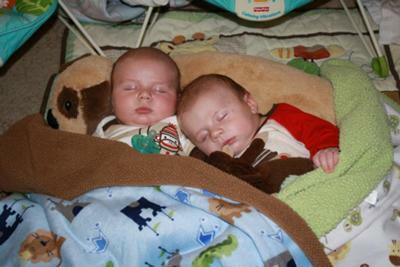 Full bellies, time for a little nap!! 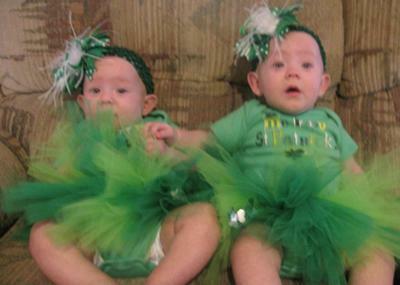 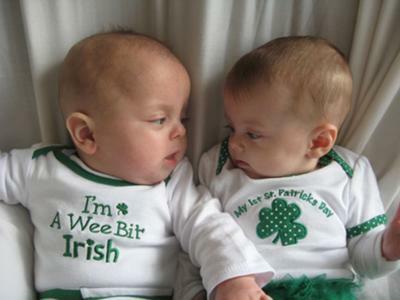 5 month old (b) Jaden & (g) Jalynn brought a real joy to our St Patrick's Day this year. 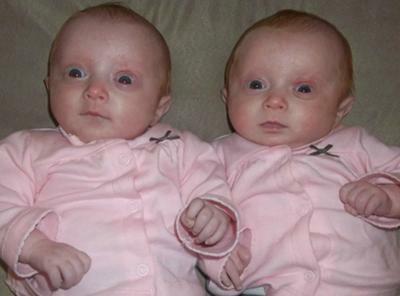 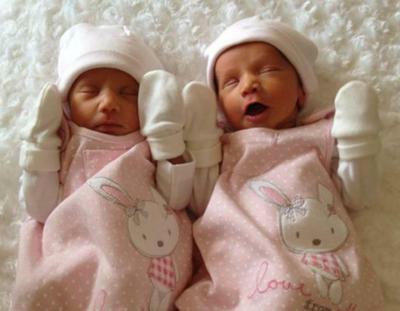 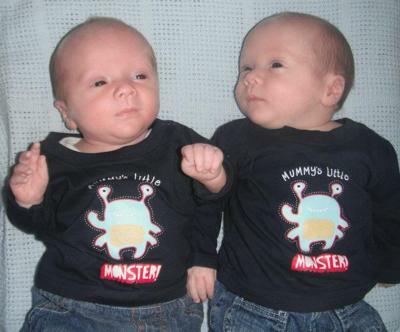 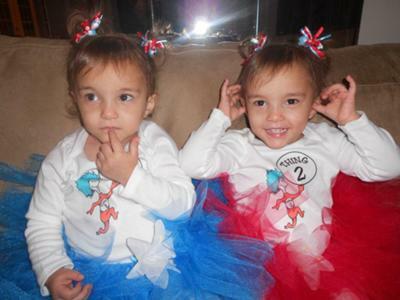 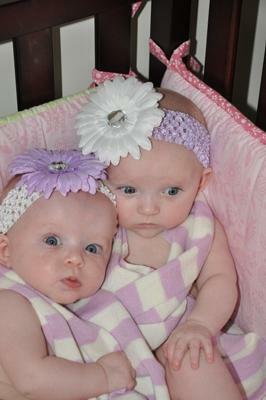 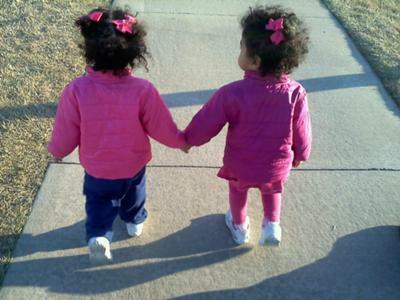 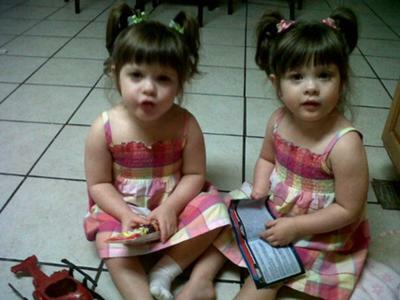 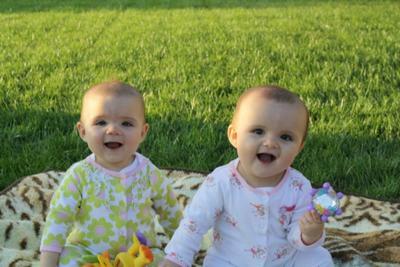 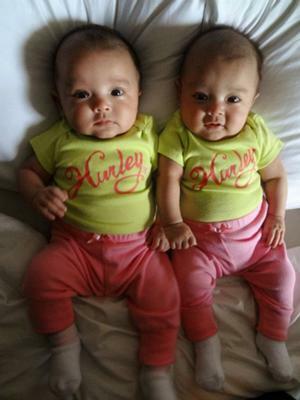 Our twin daughters were born at 26 weeks and were sperated for 33 days. 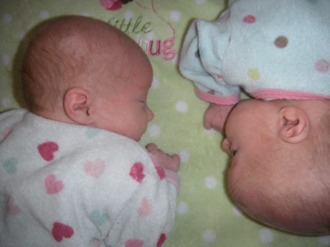 This was the first time I was able to hold both girls together! 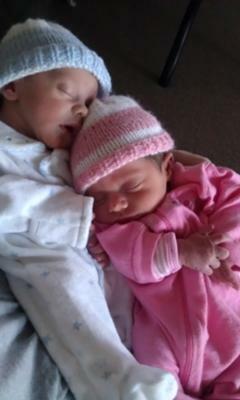 My heart was so happy I thought it would burst!! 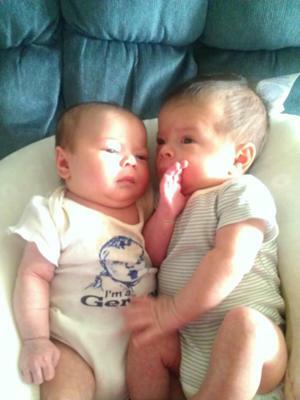 Feeling the two of them together again was AMAZING!!! 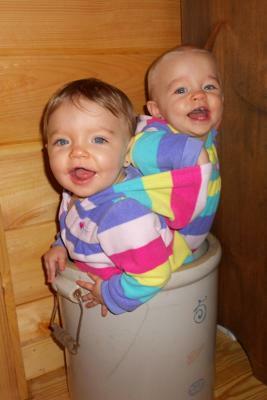 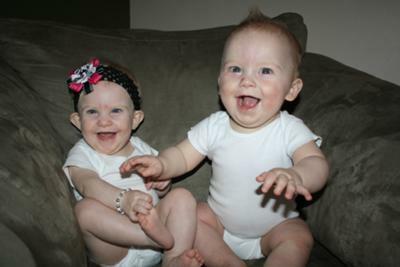 My twin miracles Hannah (blond) and Raegen having fun! 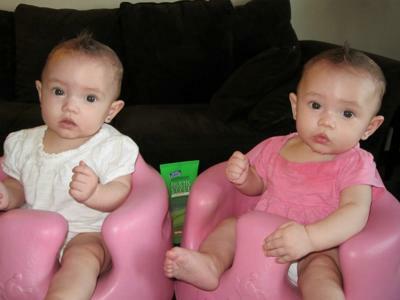 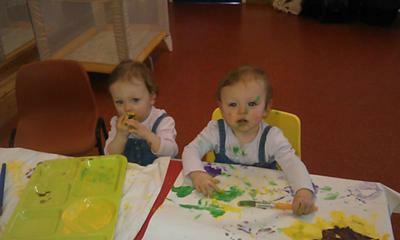 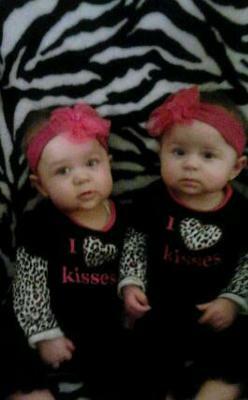 savannah and gabriella 8 months old ! 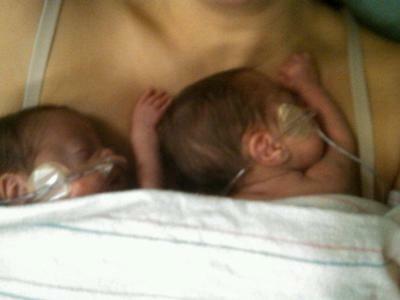 This is a picture of our beautiful premies the day after both were finally home from being in the NICU for over a month. 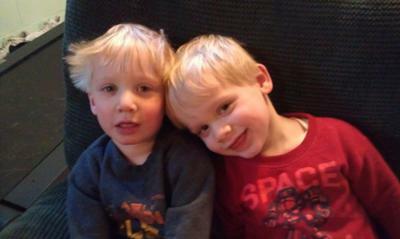 Eli and Logan are two-years old, pesty, pesky and adorable. 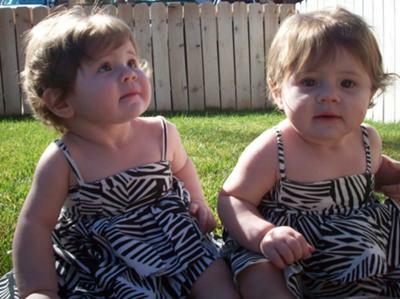 Yes, They Are Really Twins! 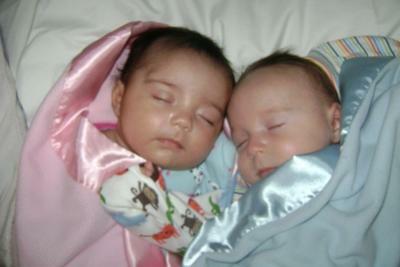 My girl/boy twins at 8 months old. 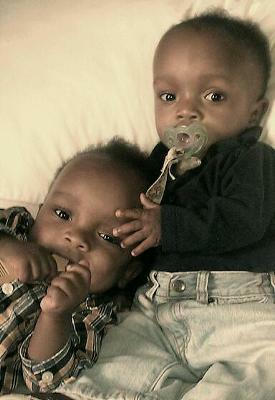 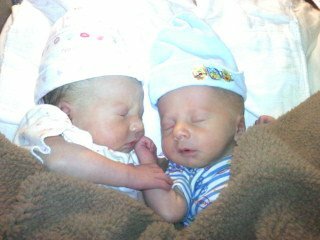 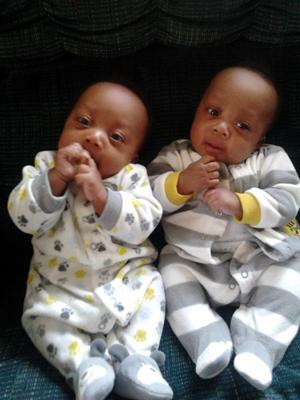 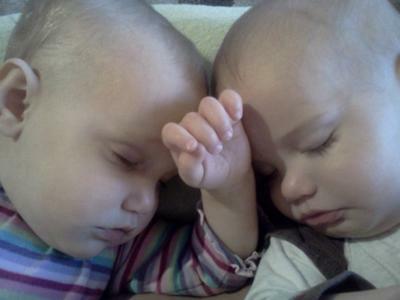 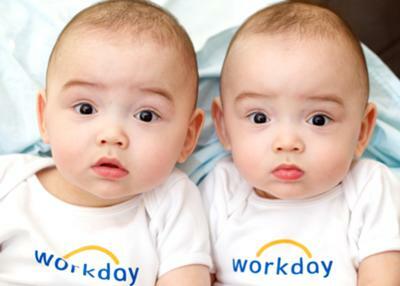 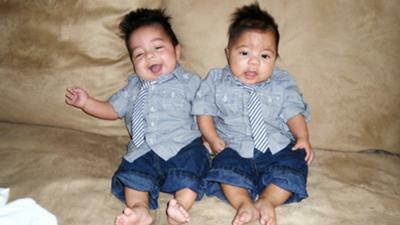 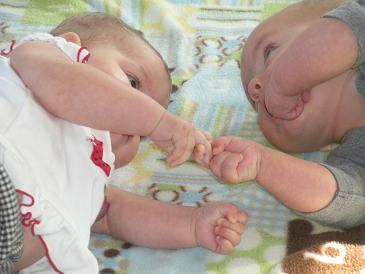 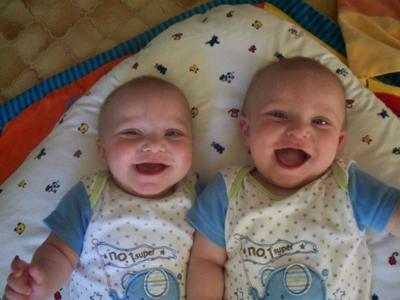 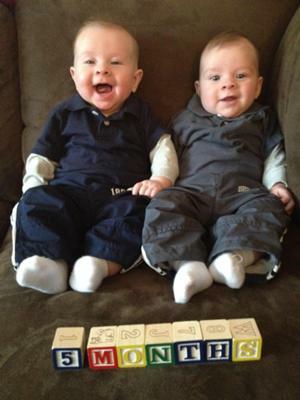 Meet Skylar and Maddox born 11-11-11. 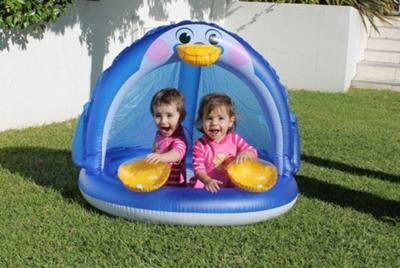 This photo of Charlotte and Isabelle from London, England was taken on holiday in Cape Town in December 2011. 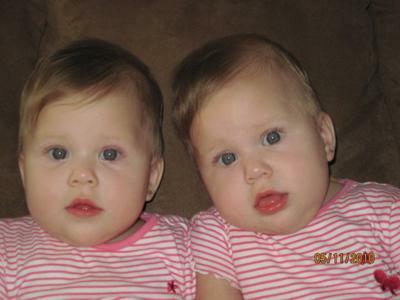 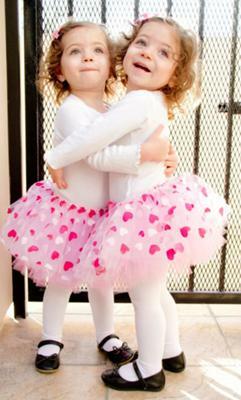 Charlotte and Isabelle will be 2 in April. 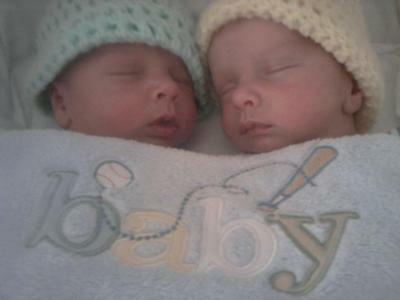 ALFRED AND ARTHUR! 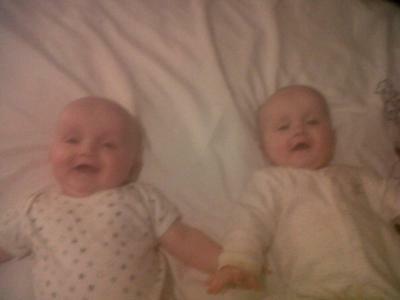 MY HAPPY CHAPPYS!